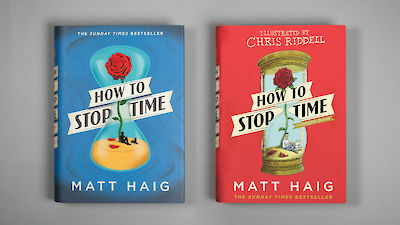 Matt Haig is the number one bestselling author of Reasons to Stay Alive and Notes on a Nervous Planet and six highly acclaimed novels for adults, including How to Stop Time, The Humans and The Radleys. 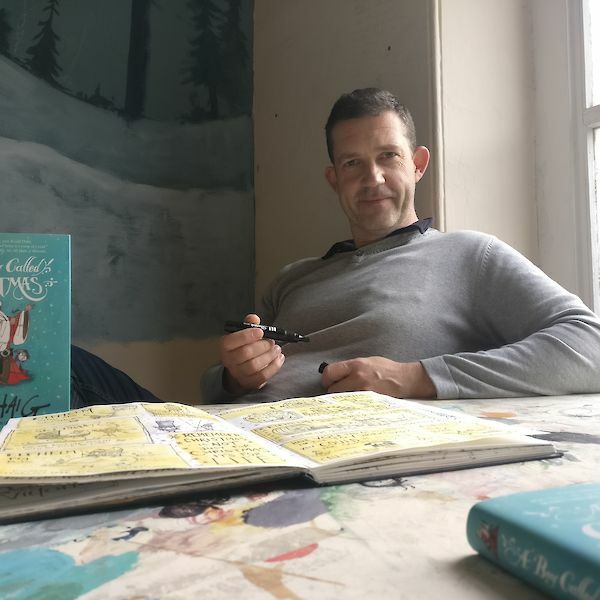 He has also written many books for children, including most recently the Sunday Times bestseller, The Truth Pixie, and he has won the Blue Peter Book Award, the Smarties Book Prize and been nominated three times for the Carnegie Medal. He has sold more than a million books in the UK and his work has been translated into over forty languages. 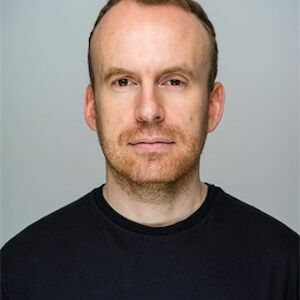 Congrats to the unstoppable Matt Haig! How to Stop Time shortlisted for a Books Are My Bag Readers Award! GO VOTE! IT’S HAPPENING! 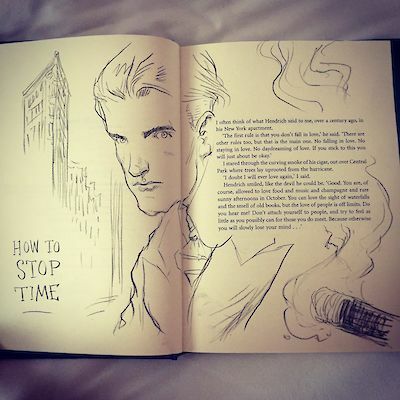 We’re going to publish an edition of Matt Haig’s bestselling How To Stop Time with illustrations by Chris Riddell! Aaaaah! Drawing in Matt Haig’s new book as I read it. Two months to go and How to Stop Time has been sold in 21 countries! Listen to Stephen Fry read from A Boy Called Christmas by Matt Haig! But only if you believe in impossible things.